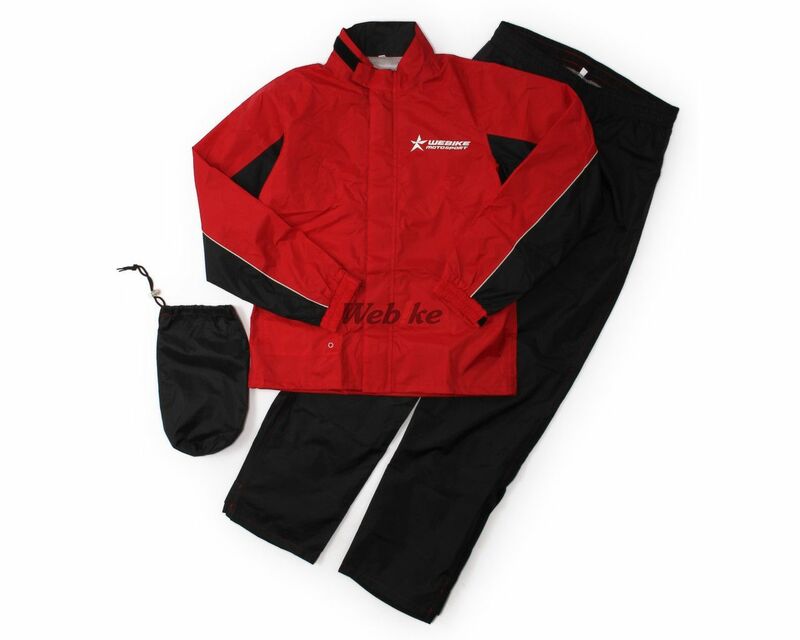 I can run in the rain with confidence Rain Suit I used the same Rain Suit before, but since I used it for 5 years, it is a purchase of 2nd payment this time. 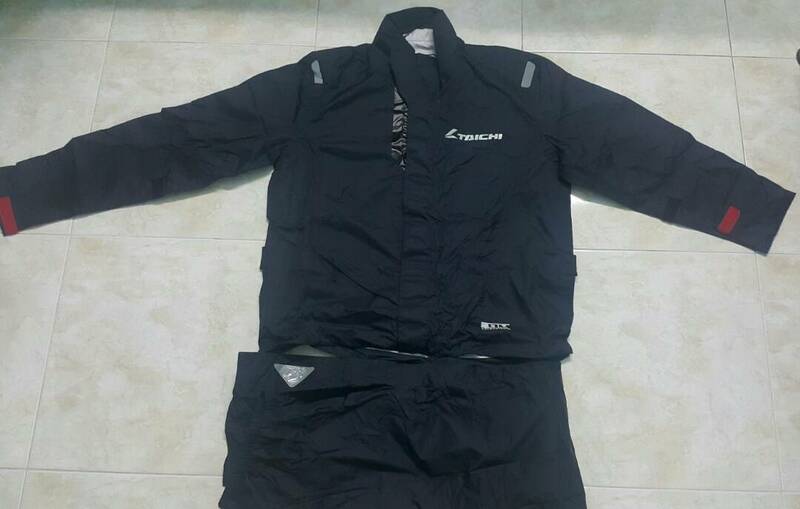 The height of 175 cm, weight 78 kg and the size of ordinary clothing is LL, but since Rain Suit is made a little Large, it purchased L Size. 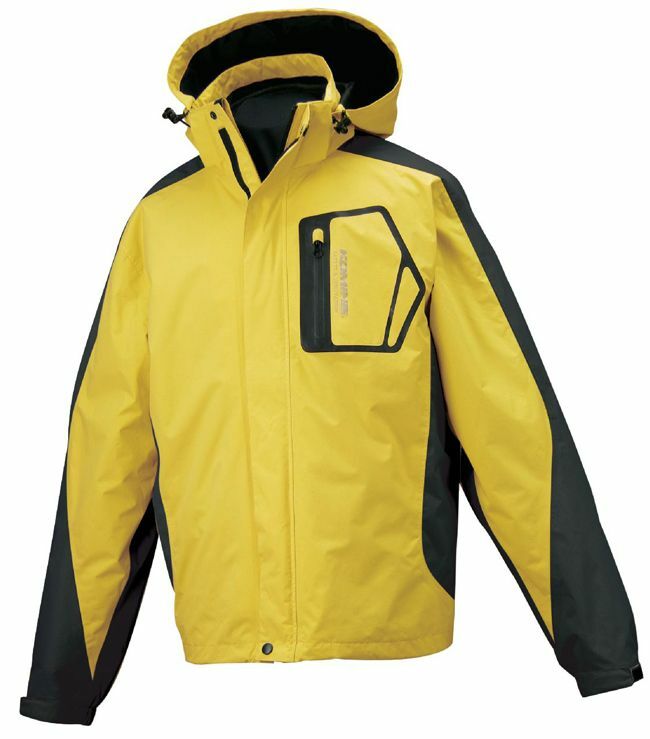 As expected it is hard to wear it on top of Jacket in the midwinter, but it is just right in spring, summer and autumn. I am glad that there is a choice for color expansion. I think that it is cheap because the price can be used for 5 years with this performance.